North Willow Glen Neighborhood Association: Party in the Park: Save the Date! 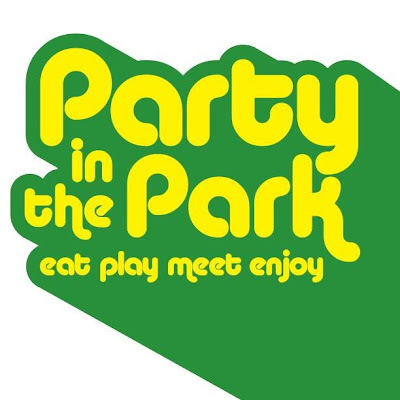 Our annual Party In The Park will be August 12, 4:30 pm. Mark it down, save the date!